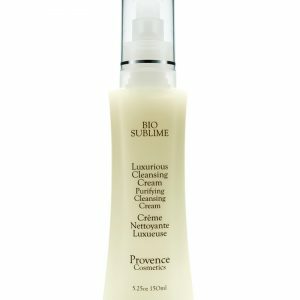 It’s anti-aging and moisturizing benefits help skin recover it’s natural radiance. 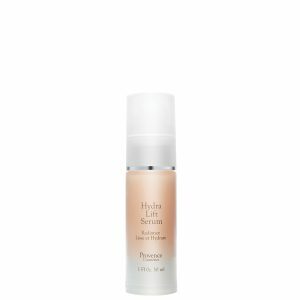 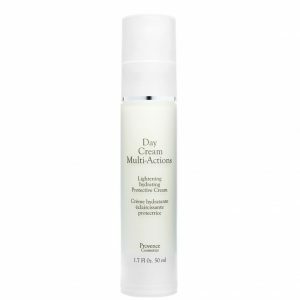 This unique siliconized serum leaves the skin velvet while decreasing the appearances of fine lines and wrinkles. 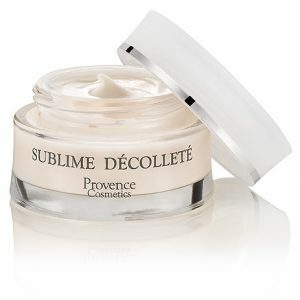 Its anti-aging and moisturizing benefits help skin recover its natural radiance. 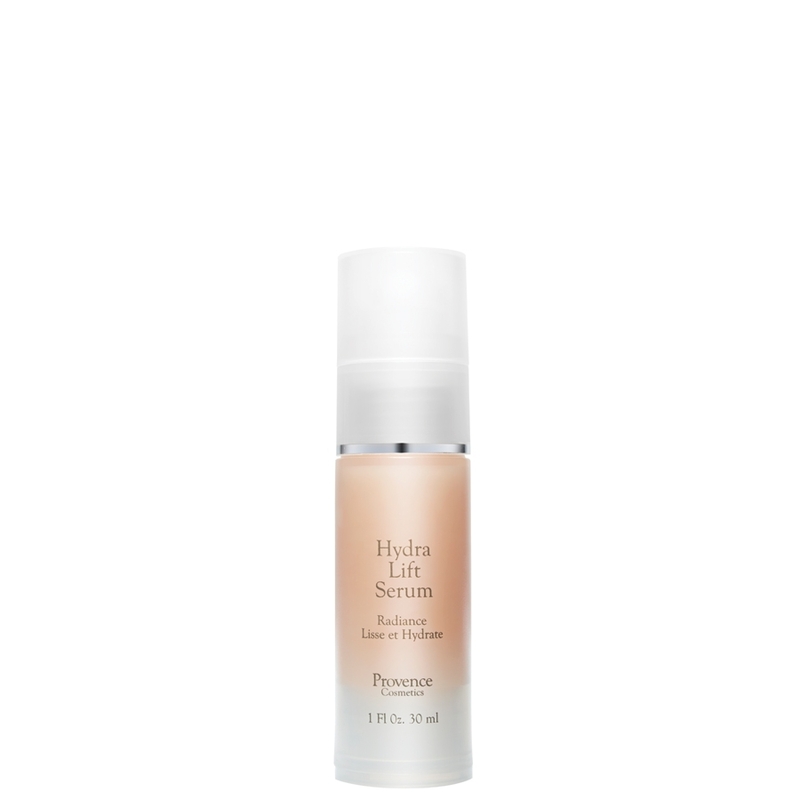 Hydralift Serum is Formulated With GPAG®* and a new biotechnological active ingredient** from sweetened black tea with lifting, anti-aging and smoothing properties..